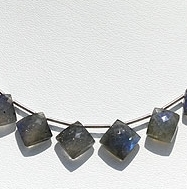 Bring positive changes in life by adorning Labradorite in a blue fire puffed-diamond cut shape. 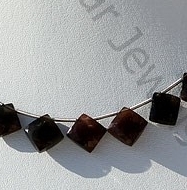 We have introduced the new shape as we know that shape plays an integral role when it comes to selection of gem and jewelry. 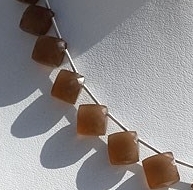 If you are looking for unique and matchless shape then Ratna Sagar Jewels is the place to visit – it is one-stop-destination to buy stunning semi precious and precious gemstone in premium quality at wholesale price. 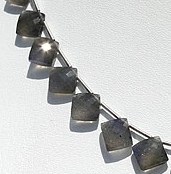 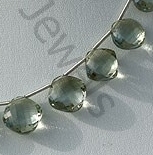 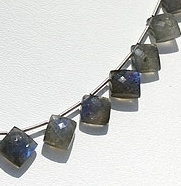 Buy today Labradorite Blue Fire Puffed Diamond Cut shape from us to fill your life with magical power of the gemstone. 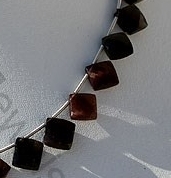 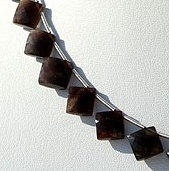 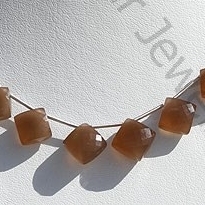 Natural Coffee Moonstone possess property of translucent and are available in Coffee Colour with silky sheen with Micro square Cut, Puffed Diamond shape. 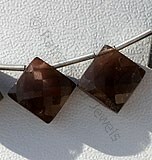 Natural Cat's Eye Scapolite Gemstone possess property of translucent and are available in grey with red brown color with cat's eye effect in puffed diamond cut, Cushion shape. 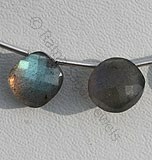 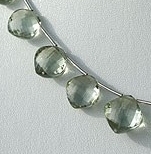 Labradorite gemstone is the most beautiful iridescent play of colours, possess property of semi-transparent with vitreous to pearly luster and are available in black color with peacock blue flashes in micro cut, Cushion shape. 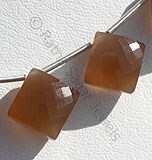 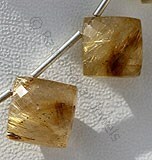 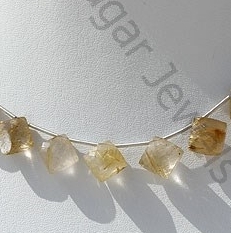 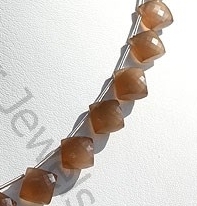 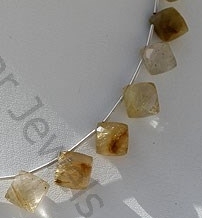 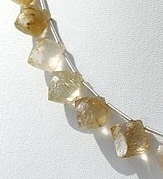 Natural Golden Rutilated Quartz Gemstone possesses property of transparent Quartz consist sparse Golden yellow Rutile hairs with micro puffed diamond cut, square Shape. 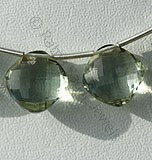 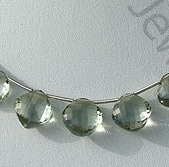 Green Amethyst Gemstone is a variety of mineral quartz, which is heated to enhance color, possess property of transparent with vitreous luster and are available in green color with puffed diamond cut, Cushion Shape.